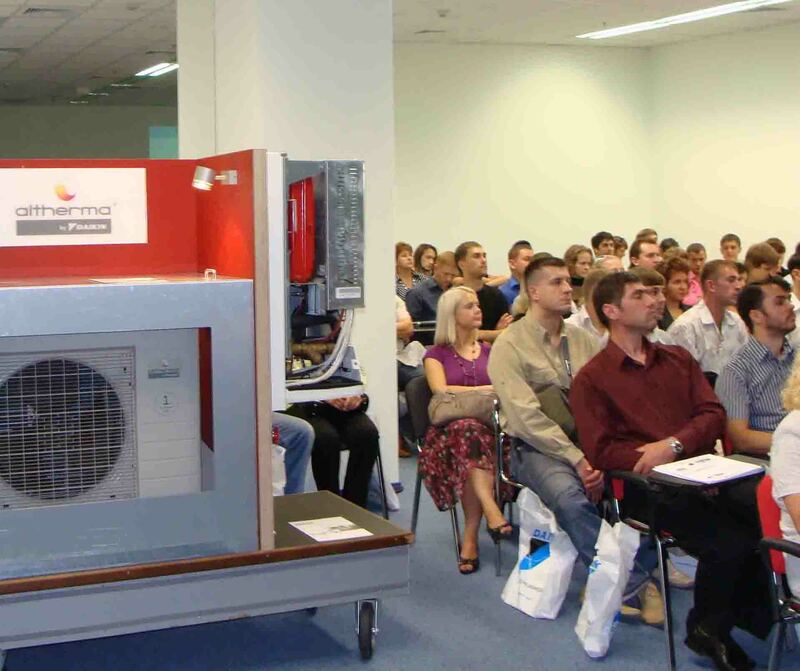 On the 17th of September, 2009 , Publicity Creating organized master-сlass for designers and architects «Efficiency of Modern Climate DAIKIN Equipment in Construction». 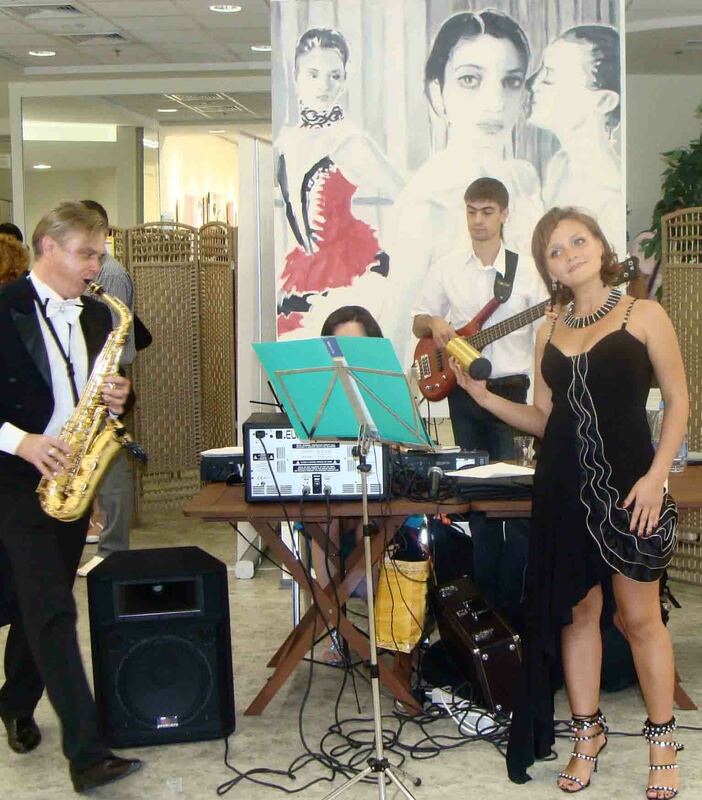 It was held in the Parus Business Center for the LEACOND company - DAIKIN's authorized trading partner in Ukraine. DAIKIN's specialists told about innovations in air conditioning. Master-class was attended by over 100 experts from Kyiv and other regions. This indicats the great interest in such events. During the master-class participants were informed about European experience in design and construction; got familiar with implemented projects and were given practical recommendations about selection of climatic equipment. Participants were given opportunity to have informal conversations during furshette with jazz accompaniment after the maste-rclass. "We've advised to LEACOND board of directors to strengthen cooperation with designers and construction specialists, thus expanding the range of potential business partners. Based on feedback from participants, the event was held at a high organization level and, probably, will become an annual," said the General Director of Publicity Creating - Valeriy Kureiko.